The Shorefront YM-YWHA of Brighton-Manhattan Beach is once again hosting the Russian Language and Cultural Exchange with the United States Military Academy at West Point on Friday, April 11, from 9:45 a.m. to 12:30 p.m.
At the event, native Russian community members, World War II veterans from the former Soviet Union, and students of the Shorefront Y's English as a Second Language Program, will be paired with U.S. Military Academy West Point cadets who are learning Russian as part of their academic course of study. This also gives Shorefront ESL students a chance to share heir knowledge of the Russian language and culture with U.S. Army officers-in-training. Local elected officials are scheduled to attend the cultural exchange. There is no fee charged to participants. 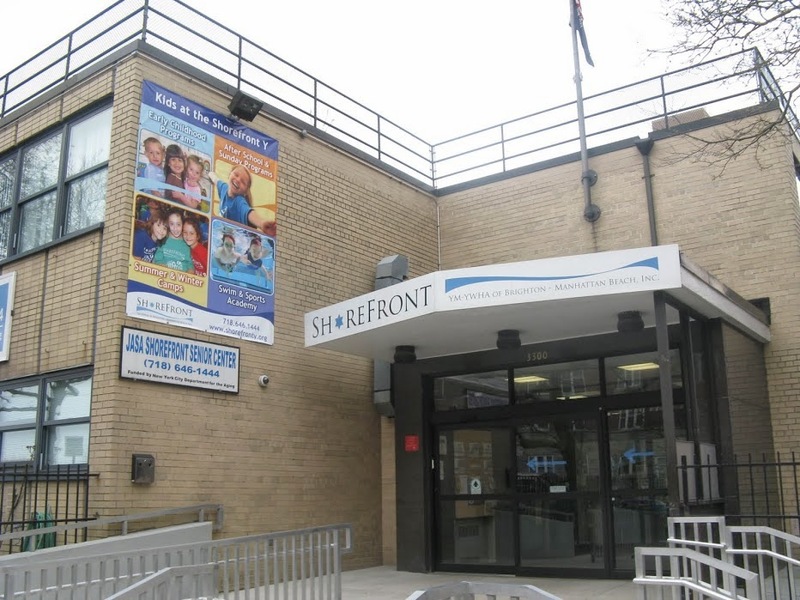 To learn more or to volunteer ,call(718-646-1444 x 333 or e-mail allav@shorefronty.org. BlueHost is definitely one of the best website hosting company with plans for any hosting requirements.